Biosecurity considerations within our operations are paramount and consequently the Farms are not open to visitors and tourists. Each of Padenga’s three farms function as standalone business units and are managed as independent profit centres; each with its own management team, administrative structure and operational employees. 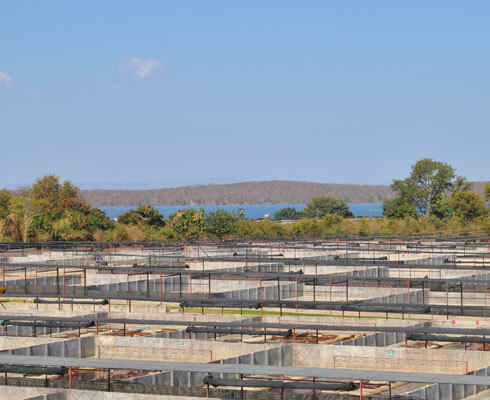 The farms are almost identical in terms of size, structure, stock numbers, staffing levels and management systems and this provides opportunity for direct comparison on every aspect of both operational and financial performance. The abattoir, located on the KCF farm, is also run as an independent profit centre, deriving its revenue from meat sales and is responsible for the harvesting process and the processing and distribution of all the skins and meat products to their final markets. 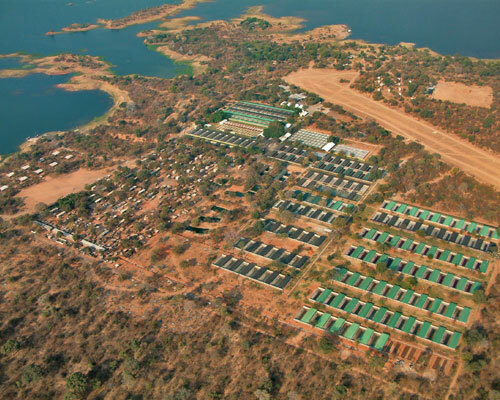 Kariba Crocodile Farm (KCF) established in 1965, KCF is the oldest of the three farms and operates as the mother farm. It houses the company’s main support facilities as well as Padenga’s abattoir. The farm is situated on land leased from the Parks and Wildlife Management Authority. KCF employs approximately 112 employees in permanent roles, and has the capacity to deliver up to 14,300 animals on an annual basis. 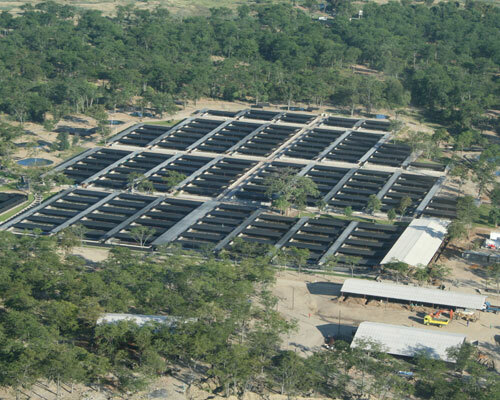 Ume Crocodile Farm (UCF) – located 65km away from KCF and NCF, on the Ume River, this is the second oldest of the farms having been established in 1973. UCF is located on land leased from the Nyaminyami Rural District Council. With no power supplies off the national grid by virtue of its remote location, and a very poor road connection, this farm presents many logistical challenges for the company. There are however other advantages, such as the availability of land, close access to labour, close proximity to egg collection areas and access to abundant water. 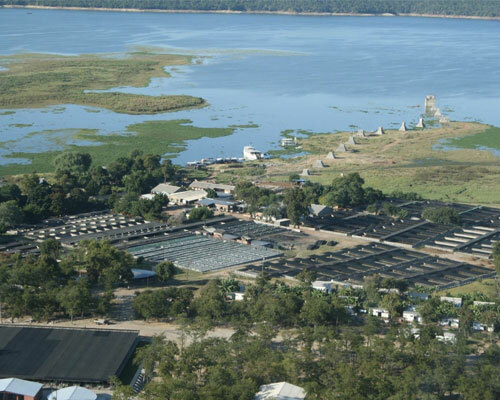 The primary advantage derived from the remote location of UCF is in terms of bio-security and the consequent reduction in disease risk. 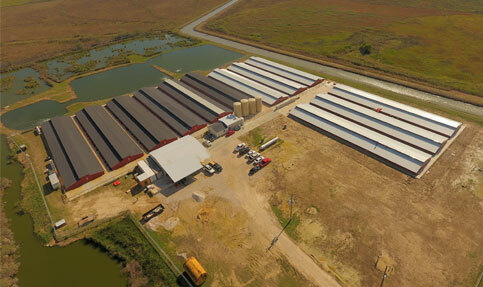 In terms of employee numbers UCF is the largest of the farms with 145 staff in permanent roles. The farm currently has the capacity to deliver around 14,300 animals, and houses a greater portion of Padenga’s domestic breeder stock. 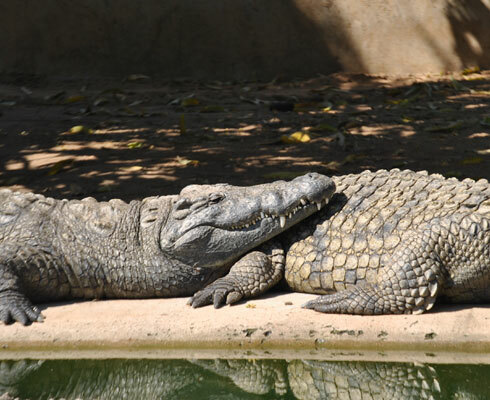 Nyanyana Crocodile Farm (NCF) – Contiguous with KCF, and also situated on land leased from Zimbabwe Parks and Wildlife Management Authority (PWLMA), NCF represents the newest of Padenga’s farming operations in Zimbabwe. Construction of the farm started in 2005 and the infrastructure has been refined against knowledge gained over many years. NCF employs 96 staff members in permanent roles, and also has the capacity to deliver up to 14,300 animals on an annual basis. This farm also carries the responsibility for the incubation of all the domestic and wild eggs collected each year. The recently constructed incubators use state of the art climate control software to ensure that optimal conditions are maintained throughout the incubation process. 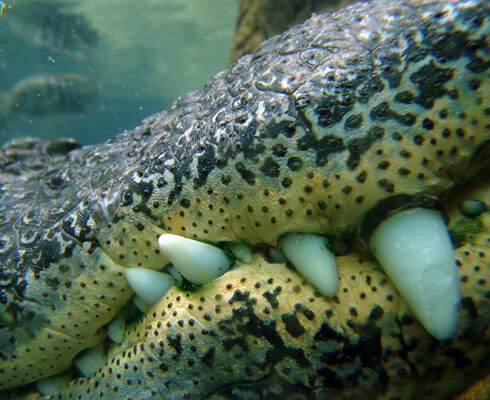 In line with the PHL business strategy to seek global expansion through diversification into production of other crocodilian species, Padenga purchased a shareholding in a small family owned alligator operation in Winnie, in East Texas, USA. 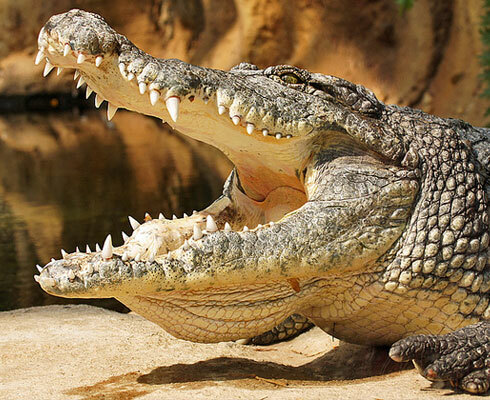 In 2012, at the time of purchase, the business produced approximately 3,000 alligators per year. In the period since acquisition the business has been grown substantially and since January 2017 has the capacity to deliver up to 60,000 animals per annum.